SSTIKS 2019 emphasizes the full gamut of Greenland cultural traditions. The classes are geared towards learning what you need to know to paddle qayat (kayaks) safely using traditional equipment and techniques. We also emphasize the skills needed compete in the SSTIKS Greenland Games. 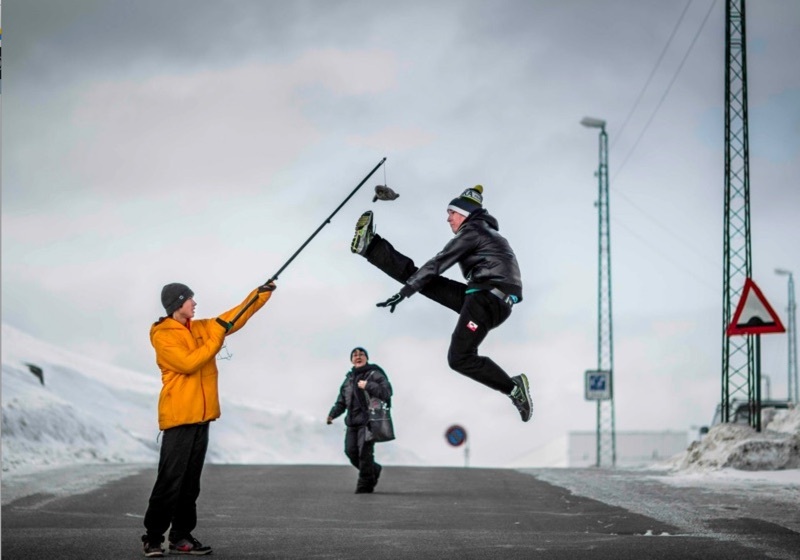 Our own mini Greenland Games feature rolling, ropes, and harpooning competitions as well as a race. We will learn to paddle a variety of historic kayak replicas. This class is suitable for everyone. Kayaks will include those very easy to paddle and those more challenging. Topics covered will include the history of the kayaks, getting into and out of traditional boats safely, strokes and maneuvers. We may also teach rolling traditional kayak, rescue, and on water safety considerations. 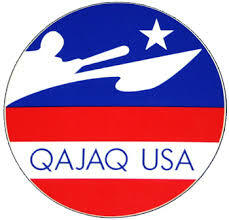 Learn to throw a harpoon at a target from your moving qajaq. 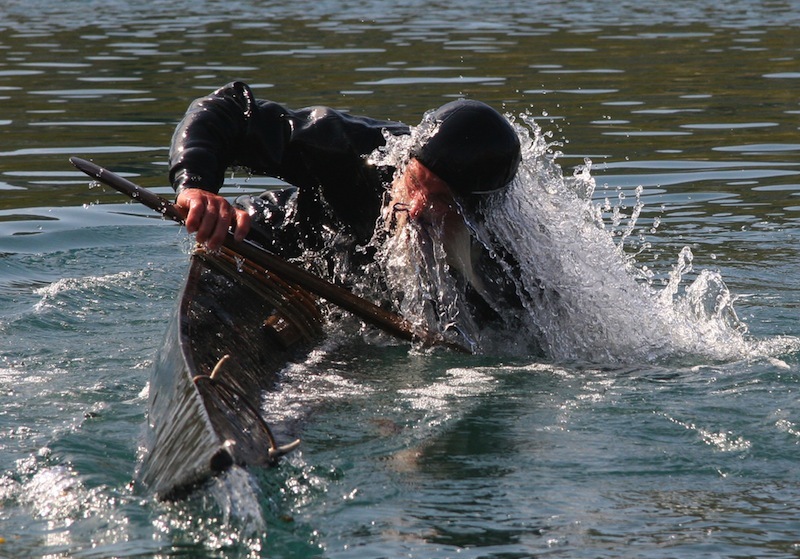 Learn how to get your qajaq from point A to point B in the water. This class is for those who are fairly new to qajaqing. It will cover the basic forward stroke and how it can be modified to control your qajaq. Learn how to get more from your paddle and when to use what strokes. Fine tune your use of a Greenland paddle. Experiment with various rudders and stroke types. 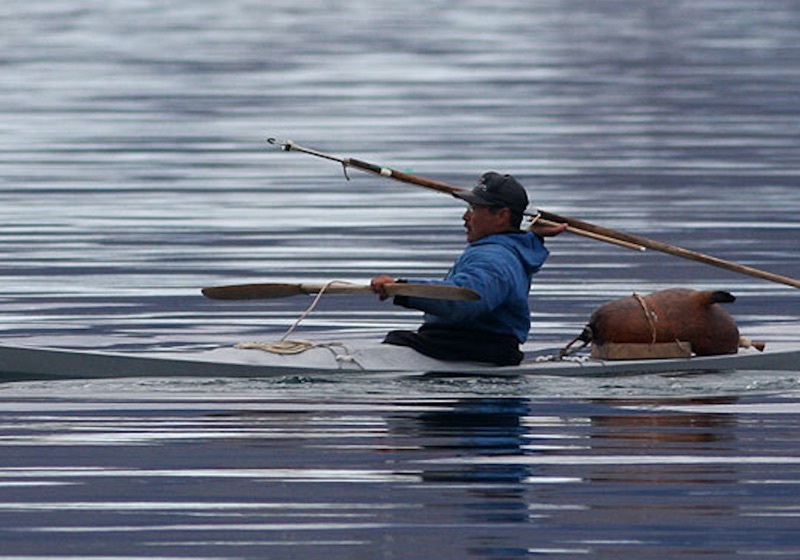 Allunaariaqattaarneq, “games performed using harpoon line” (rope gymnastics), are known throughout the arctic. The rope gymnastics performed at the Greenland championship are a mix of techniques from both East and West Greenland. Rope gymnastics is an ancient Inuit form of sport, which demands and develops balance, strength, flexibility, coordination and pain tolerance. Carve your very own paddle in one day using the finest of hand tools. We source clear, straight grained Western Red Cedar.Everything you need to go home with a beautiful finished Greenland paddle. This class has a charge for materials. Mentors Session. Teaching Greenland Skills. potluck dinner (Bring something to share. Yoga on the beach Bring your mat or towel. Safety Talk! You must be present. Get your gear ready to go! Yoga on the beach. Bring your mat or towel. The games and activities that we do include tailtag where kids practice maneuvering in their kayaks while trying to grab tags off of everyone else’s bows and sterns and preposterous propulsion.